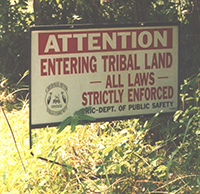 In Standing against the Wind, Perritti offers up her new-found Cherokee heritage through the eyes of three women. 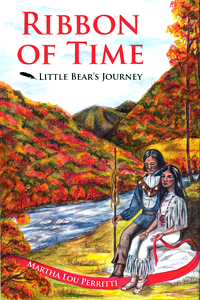 It took about three years to research, discover and write this novel based on family legend. Following various segments in the book, Perritti provides historical notations that connect actual facts to the story. 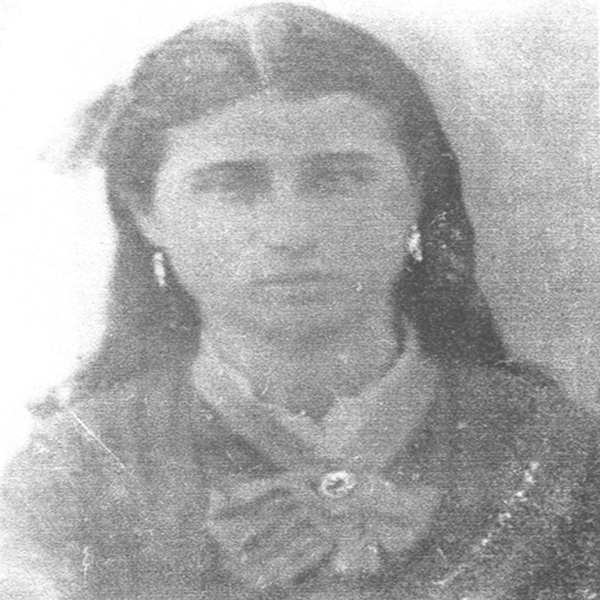 Perritti was 60 years old before she learned three of her great grandmothers were Cherokee Indians. 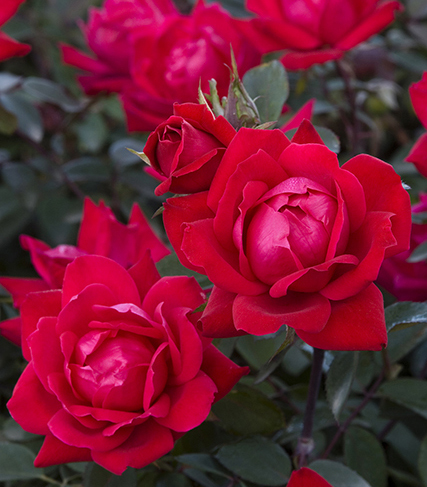 These are the three that lead us through her book. 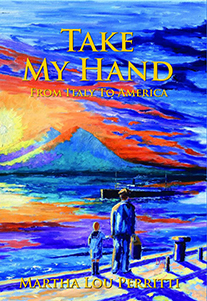 June 2018 – Author Perritti has released the newest addition, Take My Hand – From Italy to America which details the immigrant families journey to America. 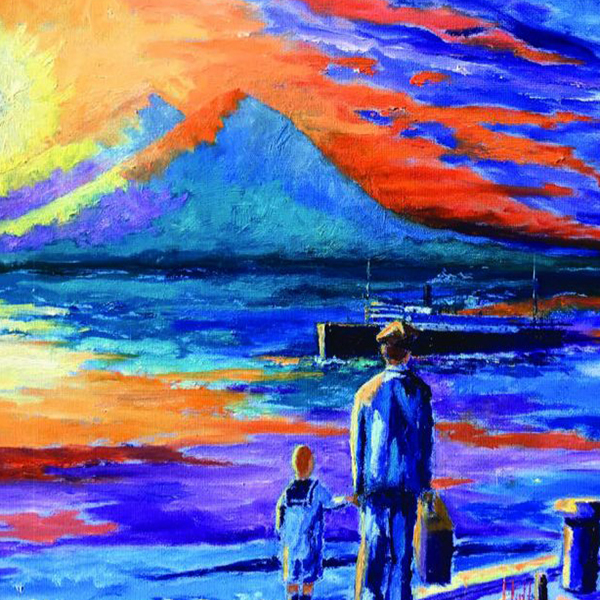 While the book is a fictionalized version of a true story, the struggles of immigration and a desire for a new life in America ring true for many. Dedicated to her son Richard, Perritti pours historical facts as well as family legend into this most interesting novel. Feb 2016 – Martha Lou Perritti, Writer of History and Heritage had the honor of placing her entire Historical Cherokee book series in the library of the Florida Governor’s Mansion. 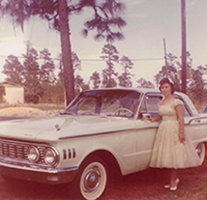 The Perritti’s set their roots in Florida after traveling for many years with the military. Martha was thrilled to be able to place her books on the shelves of this esteemed library and was surrounded by her family on this day. 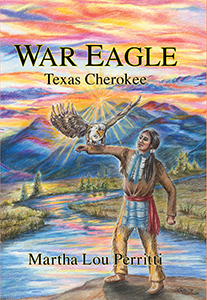 Oct 2015 – Author Perritti continues her series with War Eagle’s story. Book Launching soon. 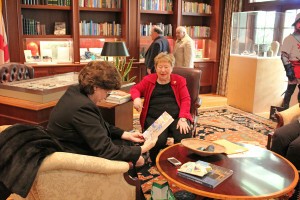 June 2010 – Author Martha Lou Perritti has released her new book, From This Fertile Valley, the third book in her historical series. Subtitled, The life of a military wife, this autobiography ties her earlier novels together to complete her family history series. This latest novel covers the life of Perritti — from her childhood in northern Alabama to her current role as an author. 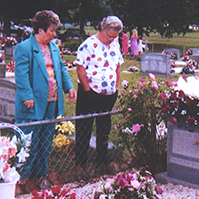 Along the way we experience her early schooling, then we meet her husband, Frank. 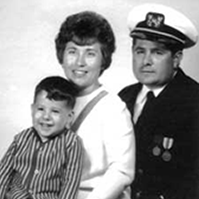 His military career impacted several decades of Martha Lou’s life. Their military travels began in Sanford Florida, followed by Puerto Rico, Rhode Island, Italy, Maine and then finally Key West, Florida. 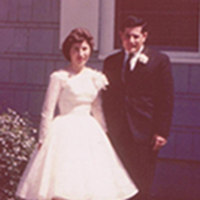 After her husband’s military retirement, we join Perritti in her desire to be a writer. 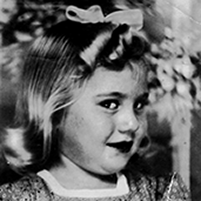 Her new book takes us through her first novels and the amazing discoveries about her family. 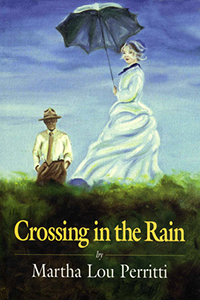 Perritti’s first novel, Crossing in the Rain, is centered around the life of her father, who lived to be 101 and who maintained several families at one time. Amazingly Perritti meets siblings she never knew existed. 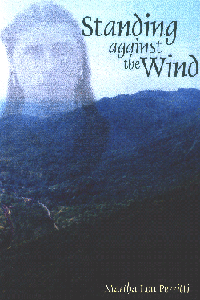 Her second novel, Standing against the Wind revealed more surprises — her Cherokee heritage. 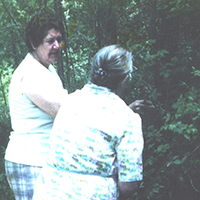 A dark secret her family had hidden, Perritti uncovers three great grandmothers who were full blooded Cherokee. 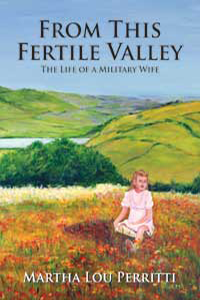 Her third book, From This Fertile Valley (Lifestyles Press) took two years to complete. 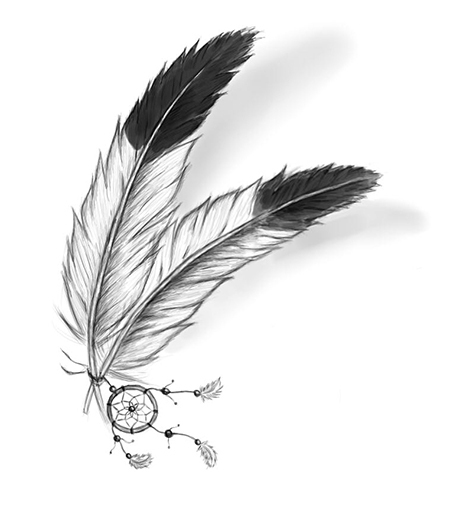 Perritti writes in longhand with very little rewrite—a natural gift she has learned to accept and allow to flow. Perritti’s unique novel form provides outlined historical summaries along the way to place the reader in the historical framework of the story. 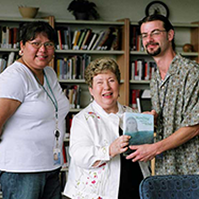 2006 – Author Martha Lou Perritti, Tallahassee resident, presented a signed copy of her novel, Standing against the Wind, to officials with The Smithsonian and The National Museum for the American Indian on September 8, 2006 in Washington, D.C.
Perritti’s latest novel is rich in Indian heritage and is based on her own family — mainly three great grandmothers who were full-blooded Cherokee. 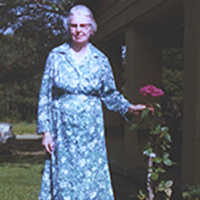 Her first novel, which centered on her father’s long life is titled Crossing in the Rain. The above images were featured in Perritti’s books From This Fertile Valley and Standing Against The Wind. Order your books today online! 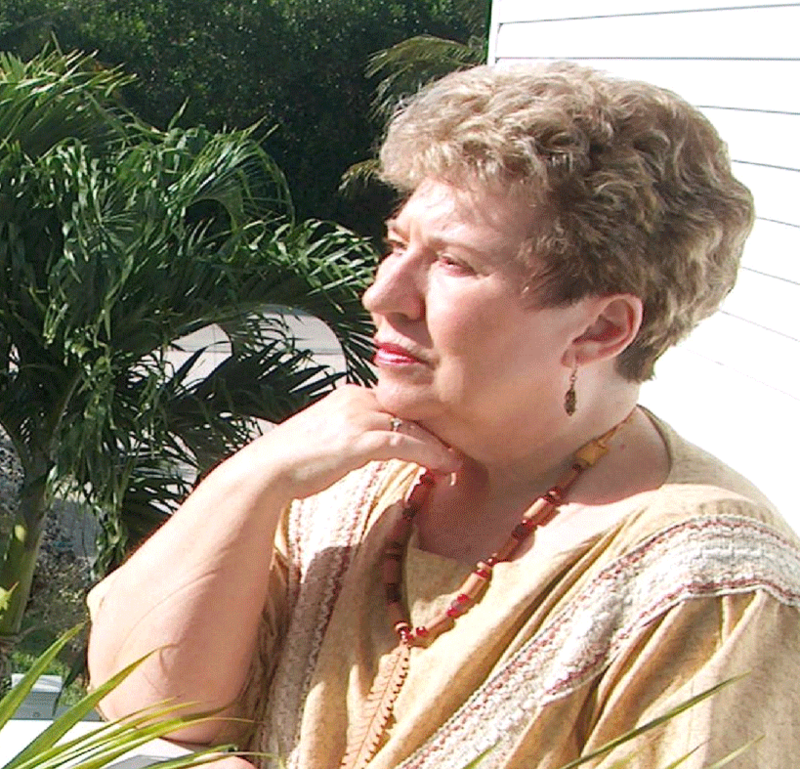 Learn more about the characters in Martha Lou Perritti's book series. Martha Lou Perritti will be making public appearances at multiple venues in the near future. Now you can read it on your Kindle. Buy it on Amazon today! Sign up for updates on upcoming releases and other great information.